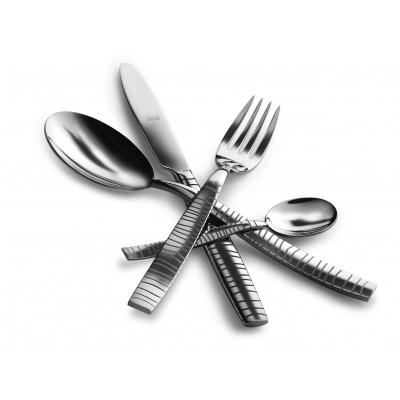 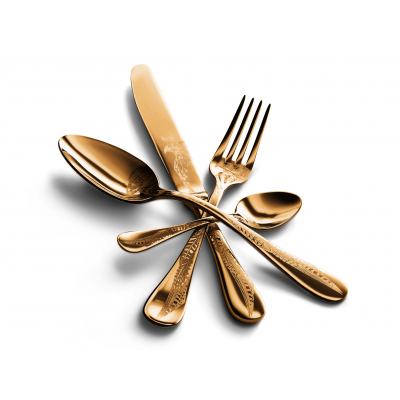 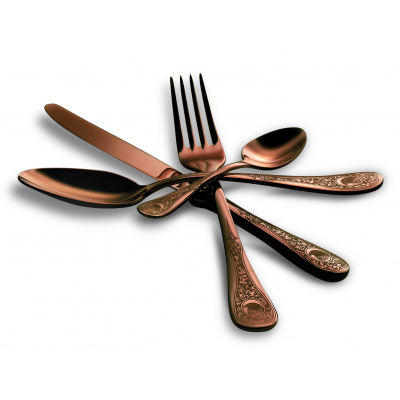 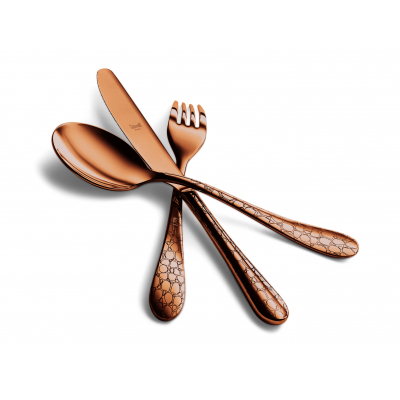 The new flatware collection by Mepra: The Luxury Art. 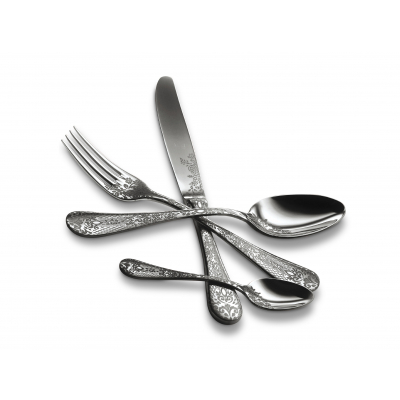 Exclusive designs and engravings of precious objects, textures and fabrics. 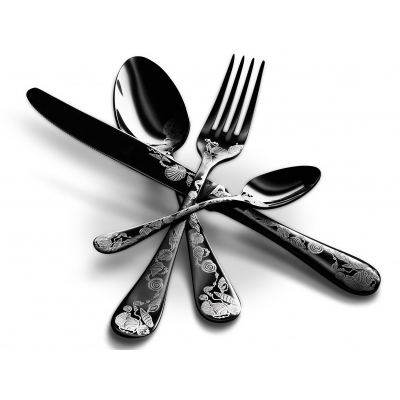 Our flatware collections can be customized with bespoke patterns and decorations. to create an exclusive decoration to better represent your lifestyle.